New Norfolk Grain Store - Bennett & Co Ltd. 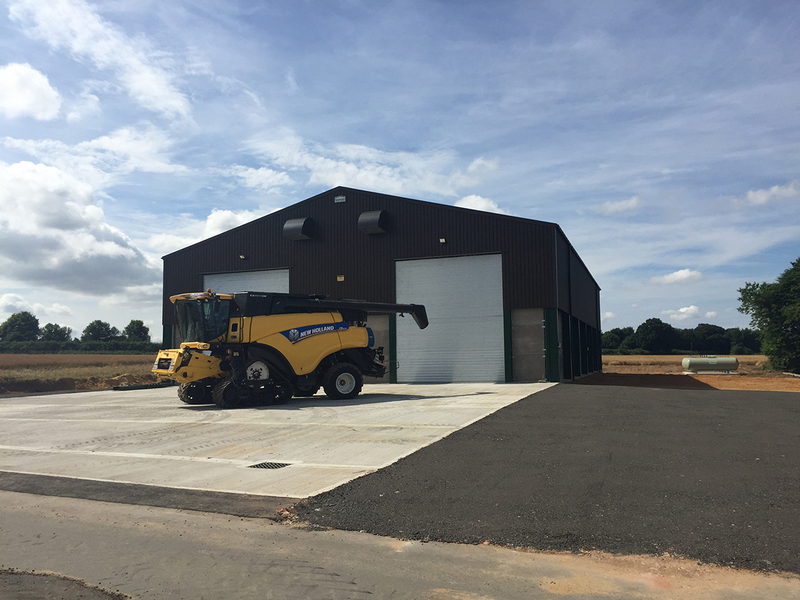 Following Stody Estate’s initial enquiry about improving their grain storage capacity, Mike Bennett of Bennett & Co worked closely with them ensuring their brief was fulfilled. Using a Bacon building and a Challow hardwood drying floor, the 2000tonne store was erected and a Harvest Installations Maxi stirrer system installed. Stirring to aid bulk drying of grain is now a standard means of enabling faster and more efficient drying in on-floor stores to greater storage depths – 4m depth in this particular case. Mike has over 25 years’ experience with Harvest stirrers and is happy to discuss the benefits and suitability for the individual client. He also installed a Constant Humidity Controller, an allied Harvest Installations product, which enables continuous grain drying, 24 hours a day. This has significant benefits and enables the grain to be dried faster without the need to depend on external conditions. 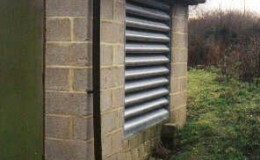 If, however, as in the case of Stody Estate, the noise levels needed particular consideration, Mike fitted acoustic inlet louvres which significantly reduce any noise impact on the surrounding area. Bennett and Co undertake a variety of work involving potato, onion and vegetable storage, as well as drying of other products.